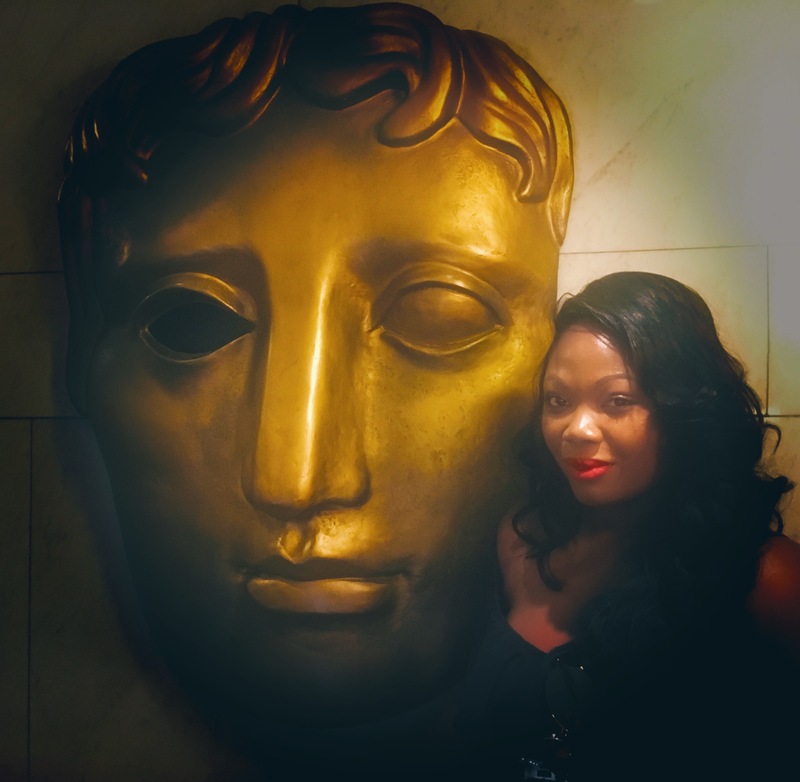 This week I’m at the BAFTA’s reviewing some amazing shows! I’m super excited about watching special screenings. 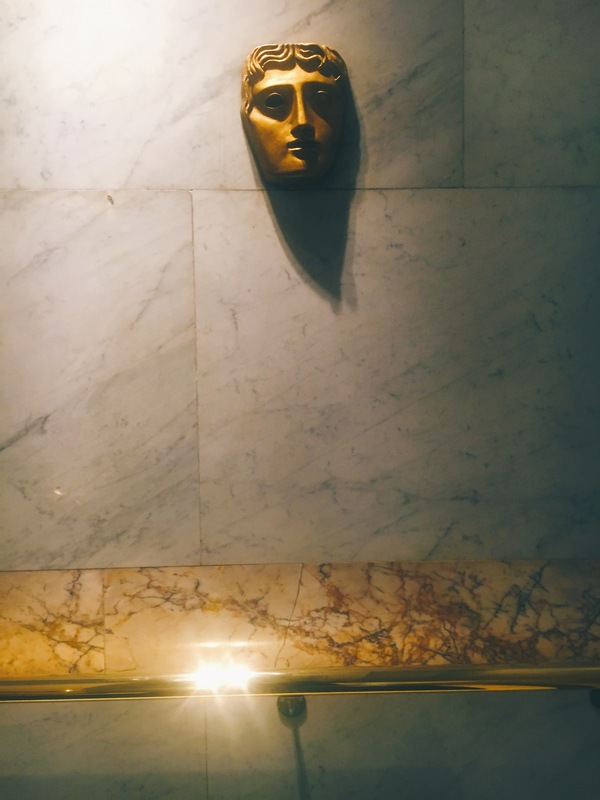 BAFTA is an amazing organisation, and I’m looking forward to attending more of their events. It’s been a busy few months for me, as I’m working on a project which is very intense and the other I can’t wait to get started on but there is a lot of background work to do. However, in the meantime check out a few of my pics below and I’ll be uploading what I have been reviewing in the next few days. This entry was posted in 2018 films, CiciMustSee and tagged Awards, BAFTA's, films, Screenings. Bookmark the permalink.